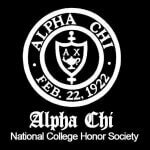 Alpha Chi is a coeducational honor society whose purpose is to promote academic excellence and exemplary character among college and university students and to honor those who achieve such distinction. 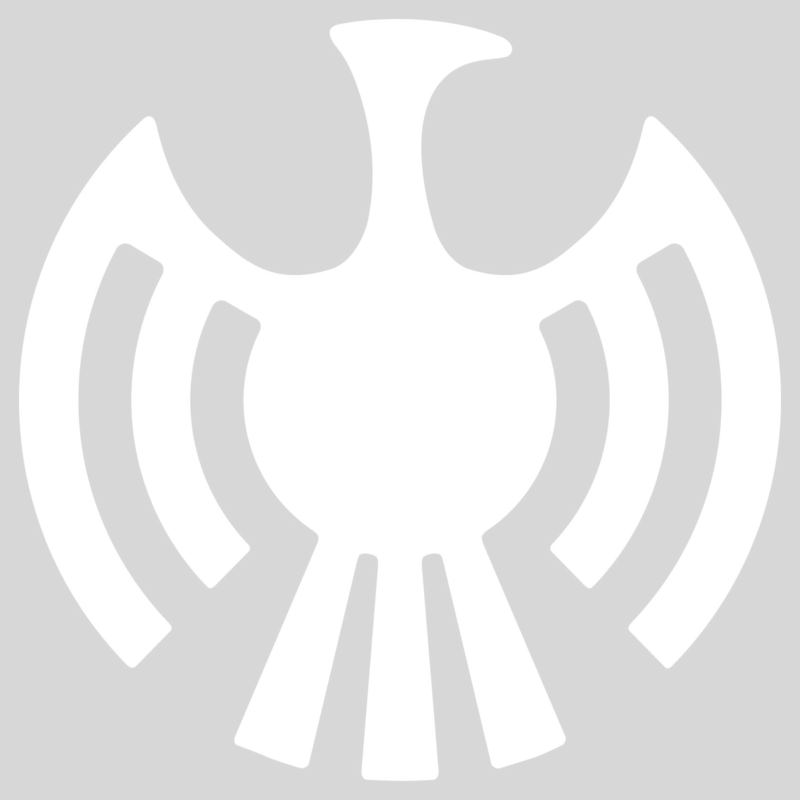 Its name derives from the initial letters of the Greek words AΛΗθEIA, meaning TRUTH, and XAPAKTHP, meaning CHARACTER. 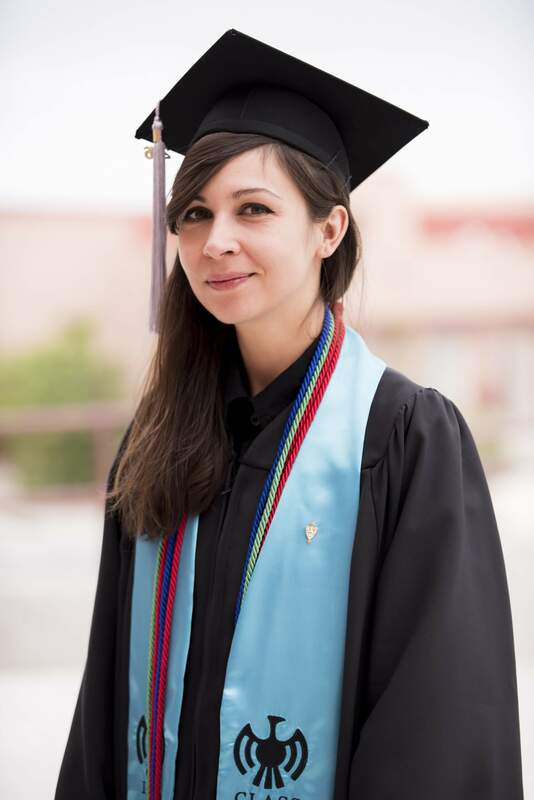 As a general honor society, Alpha Chi admits to membership students from all academic disciplines. 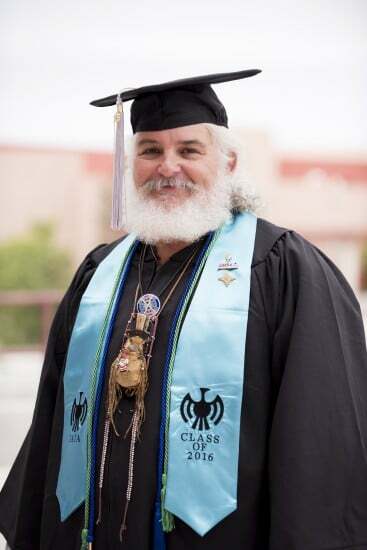 Member institutions must be regionally accredited, baccalaureate degree-granting colleges or universities. Only the top 10 percent of junior, senior, and graduate classes may be invited to membership based on cumulative GPA. 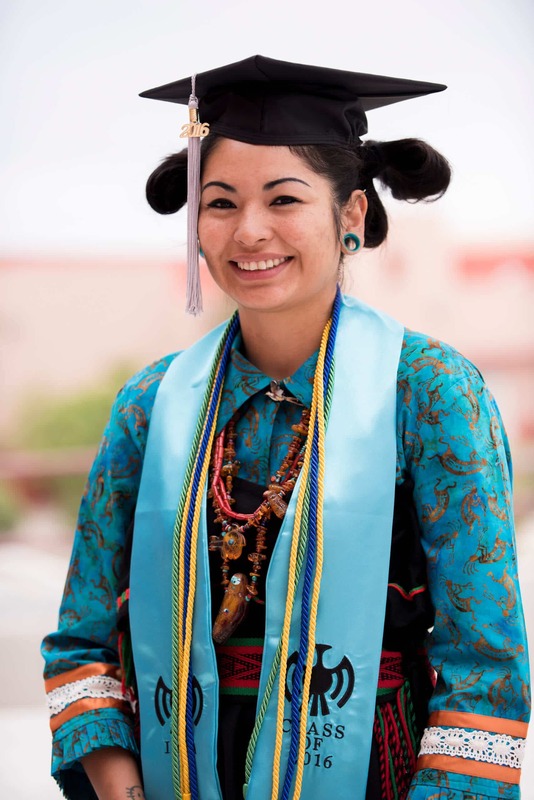 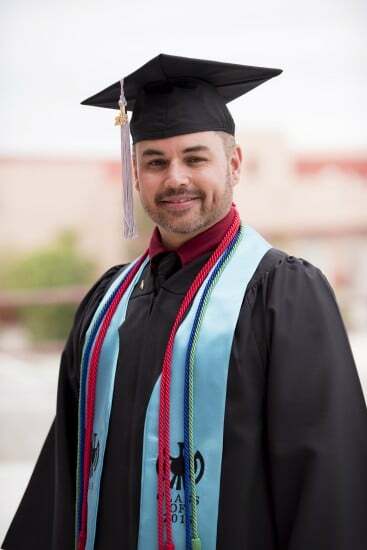 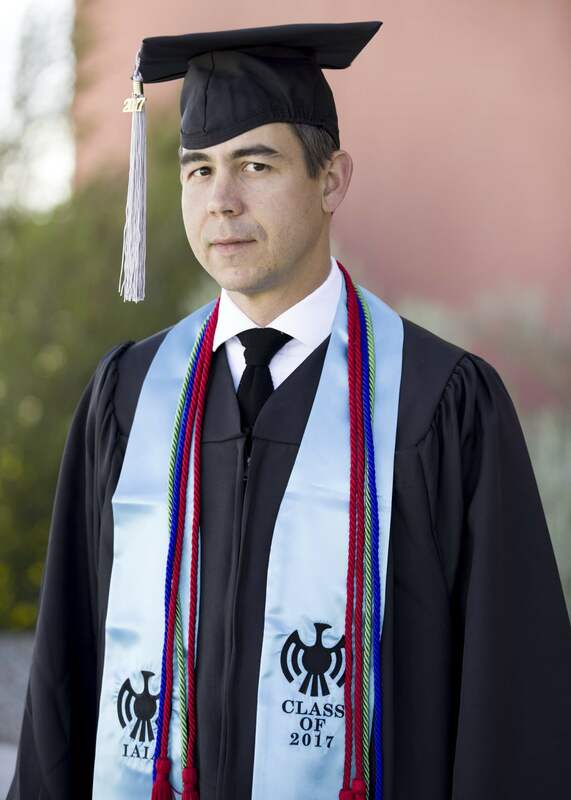 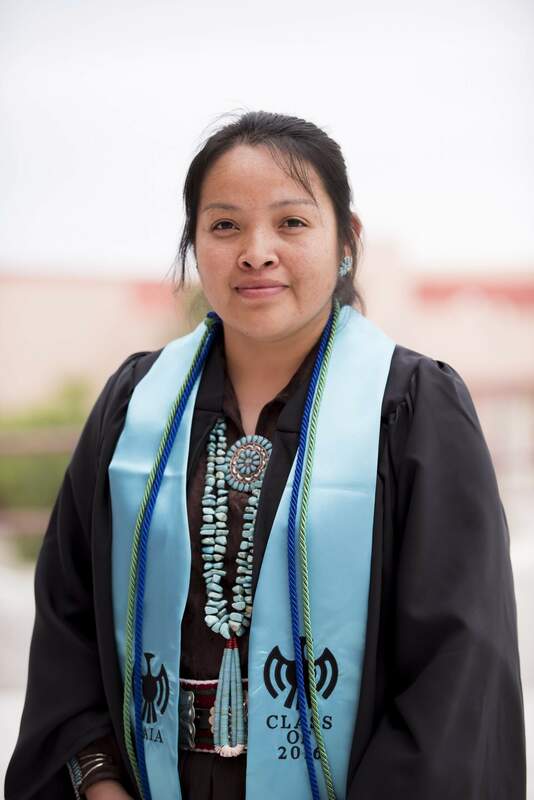 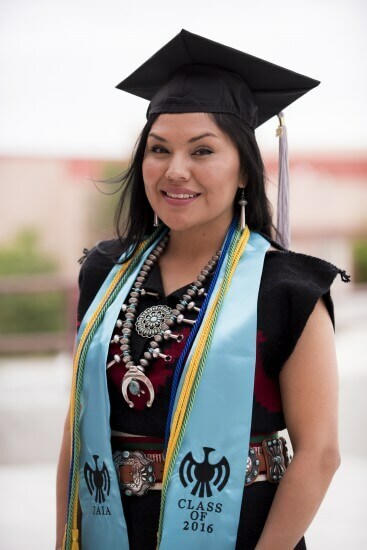 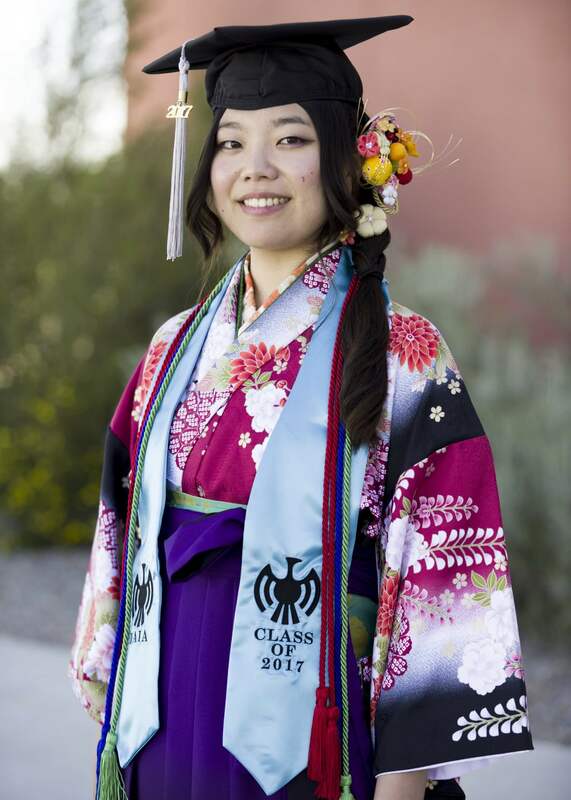 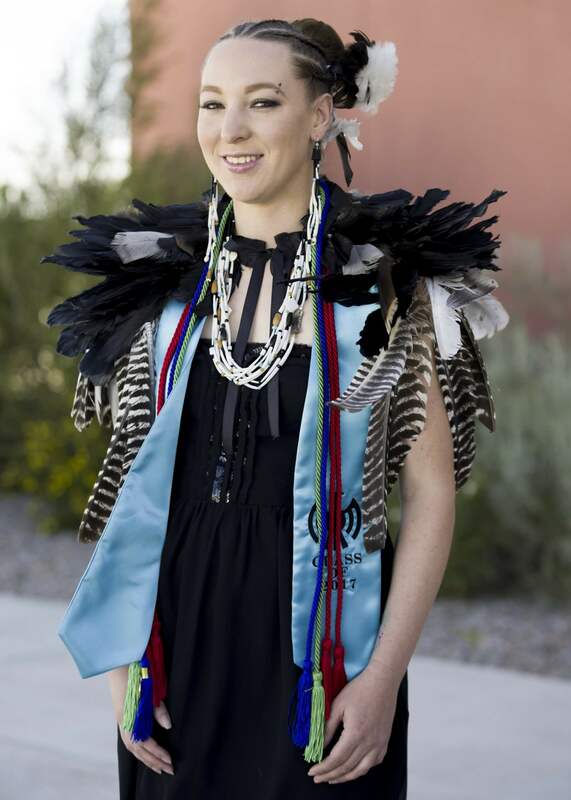 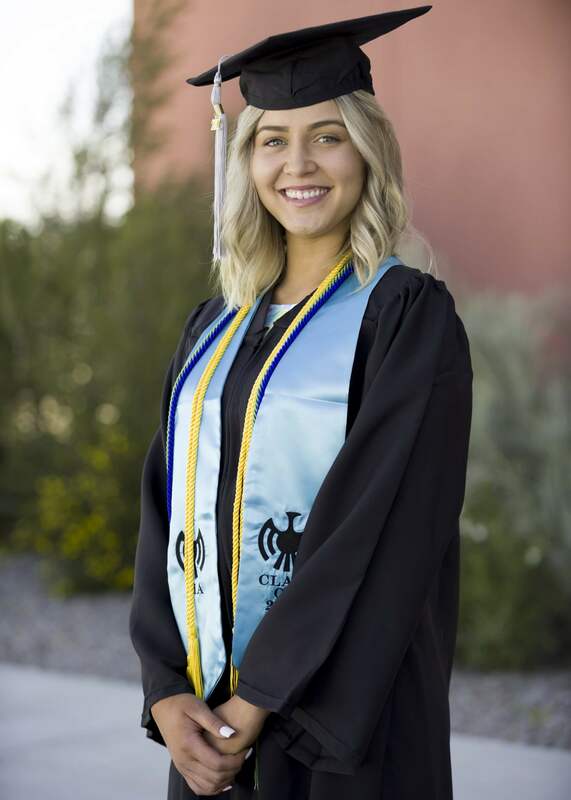 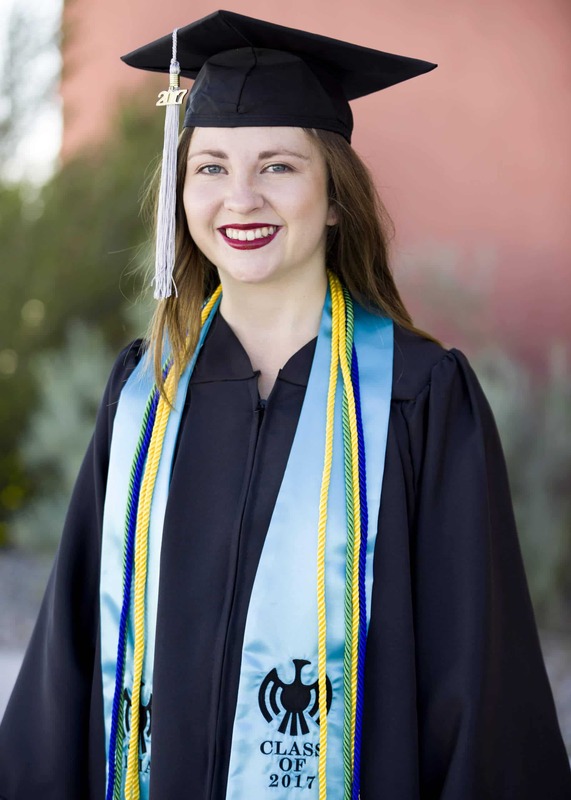 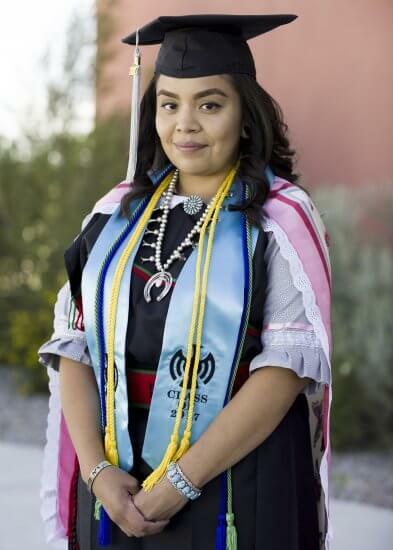 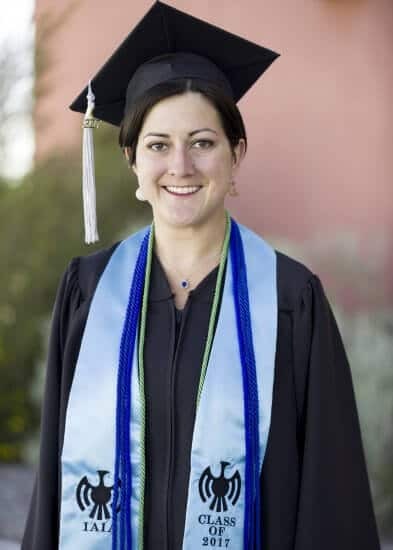 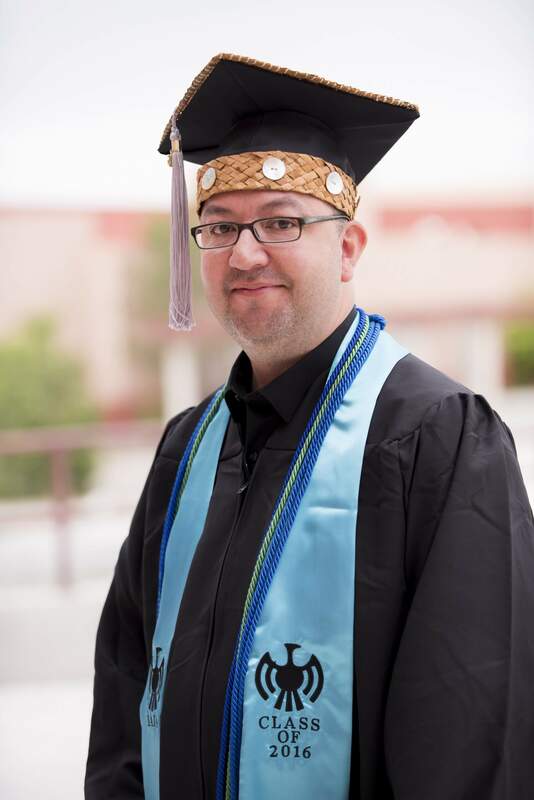 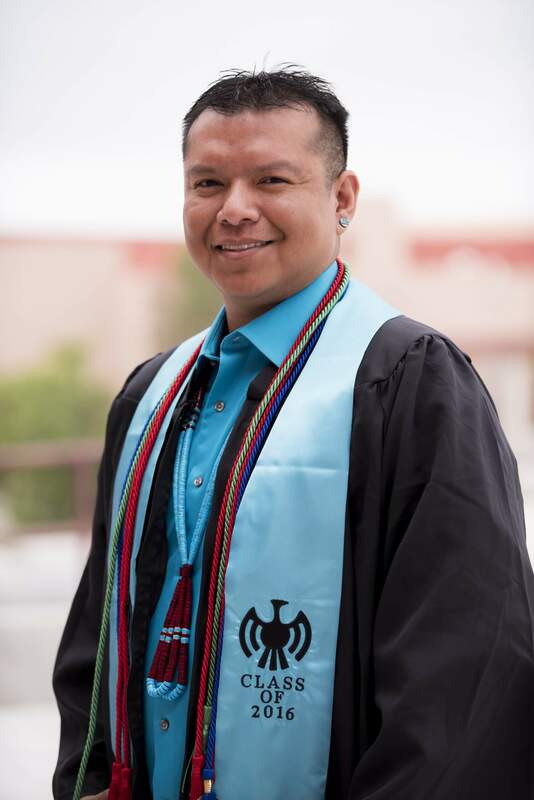 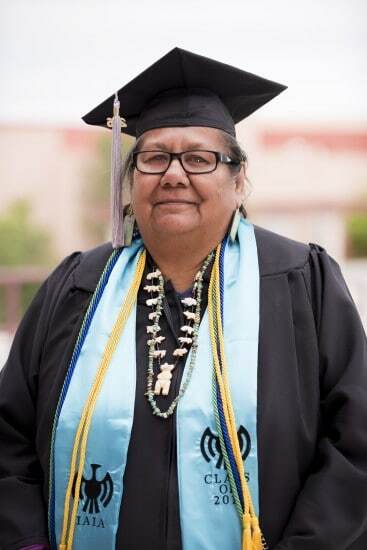 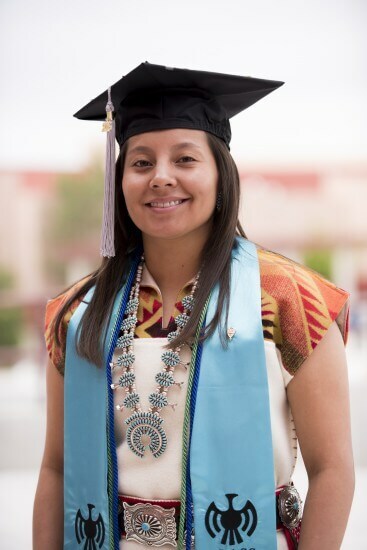 Full-time or part-time degree-seeking students are eligible, and transfer students must have earned 24 credits at IAIA prior to invitation. All invitees must be in good standing, both academically and behaviorally. Some of the benefits of membership include leadership development, mentoring of new students, and building and participating in a community of peers focused on academic and creative scholarship. 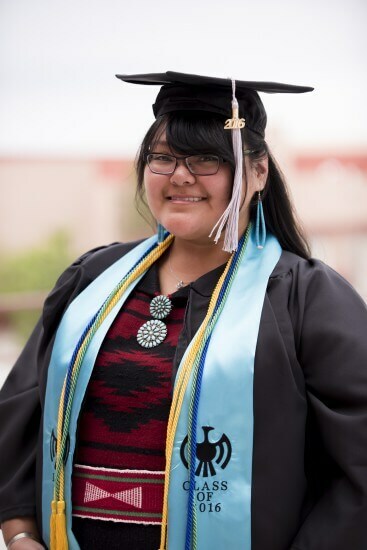 Additional benefits include national and regional scholarship opportunities, as well as an opportunity to compete at the annual national convention for academic and creative awards of excellence. 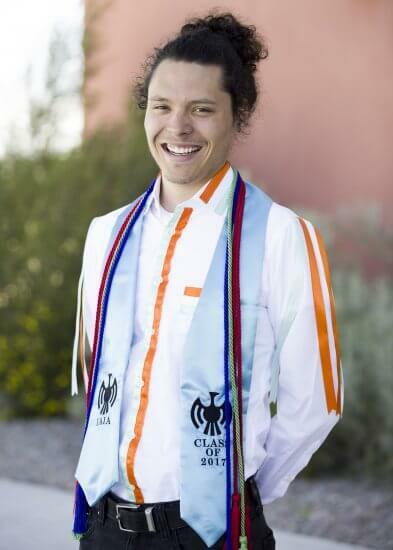 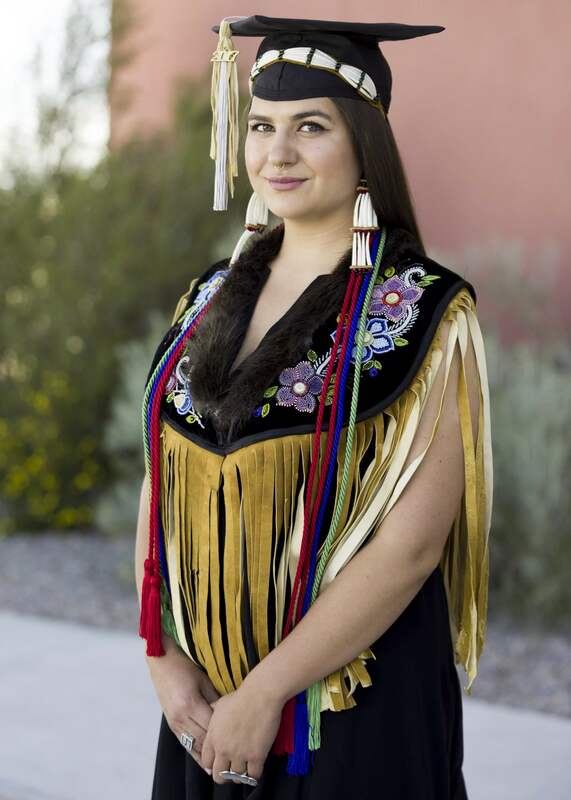 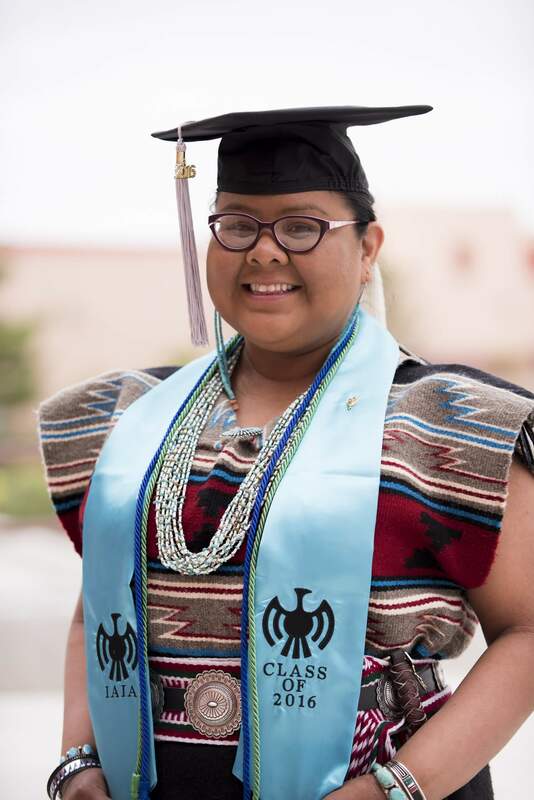 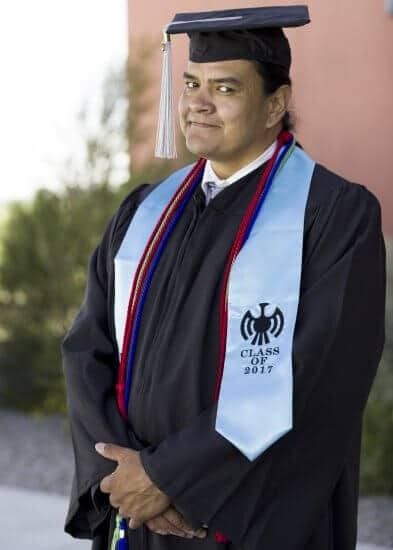 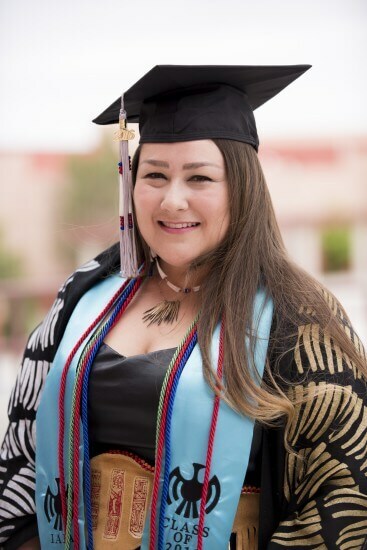 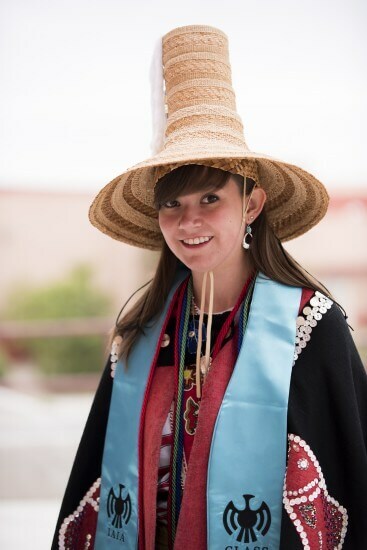 Despite the chapter’s small size, its strengths in the national competitions are clear—in 2016, IAIA senior William Thoms (Confederated Tribes of Chehalis Reservation) won the Alpha Chi national presentation prize for Visual Arts, and in 2017, Amber Morningstar Byars (Oklahoma Choctaw) won the Ann C. and Avery G. Church Prize in Poetry. 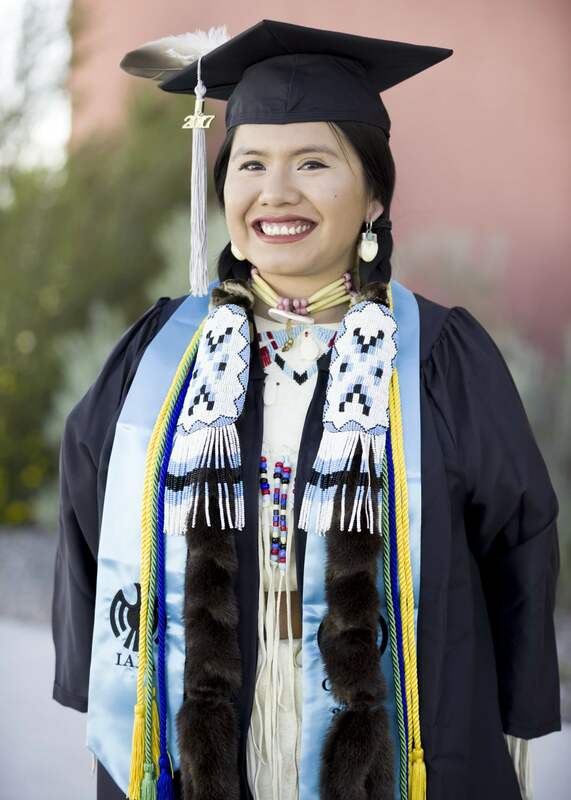 IAIA’s New Mexico Gamma Chapter was established in the fall of 2012 and had its first induction ceremony the following spring. 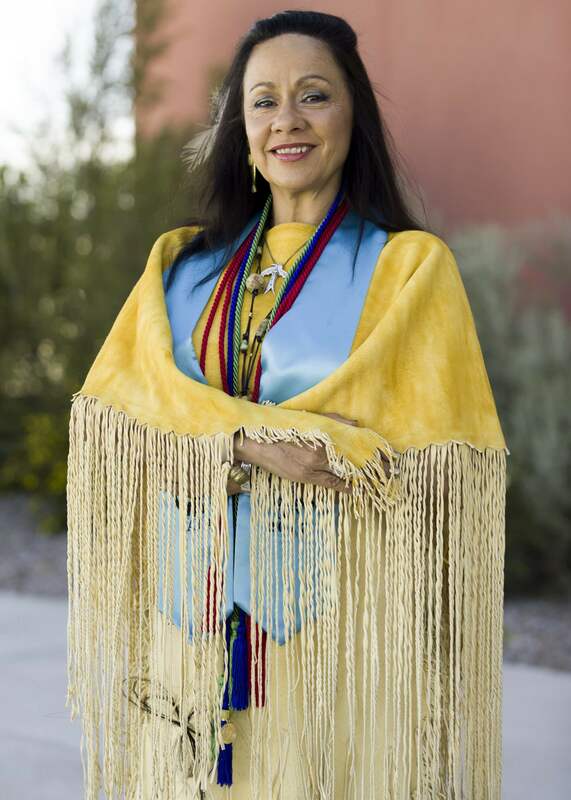 As of the spring of 2018, IAIA’s chapter has inducted 74 members. 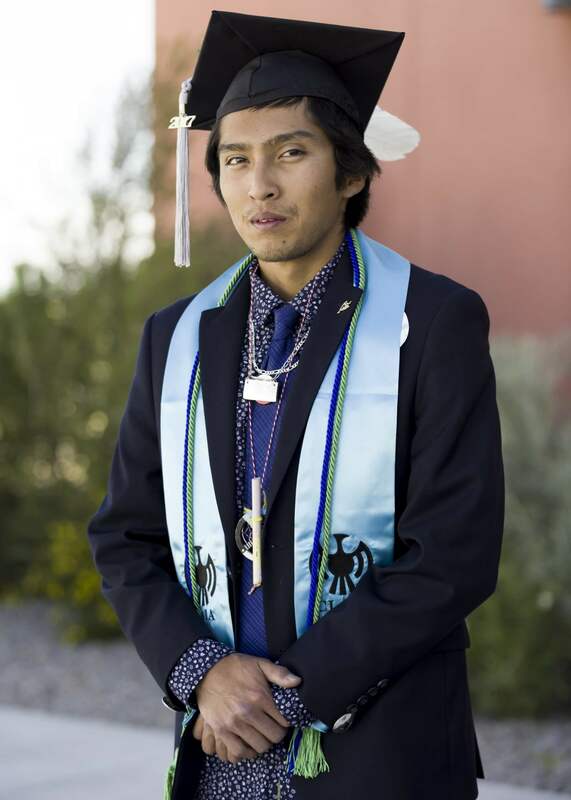 A few photographs of IAIA Alpha Chi members.